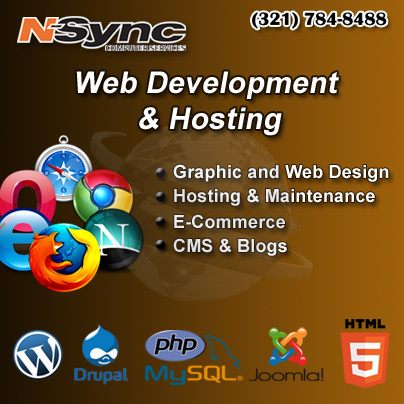 N-Sync inc. Computer Services | Back Up Your Data! Home / Featured / Back Up Your Data! Backups are an extremely important part of our workflow these days. 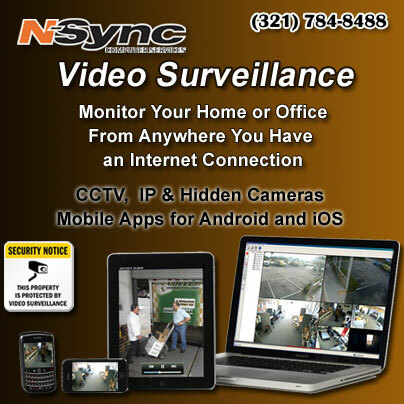 Just imagine losing your important documents, files, photos, taxes or payroll files. 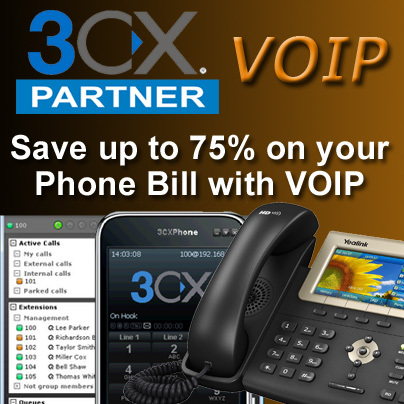 The results could be devastating to your business or family. According to the National Archives & Records Administration in Washington, 93% of companies that lost their data center for 10 days or more during a disaster, filed for bankruptcy within one year of the disaster. The Importance of Backing Up Files. It is very important to do regular backups to prevent the lost of data. Software can be reinstalled but your data could be lost forever. 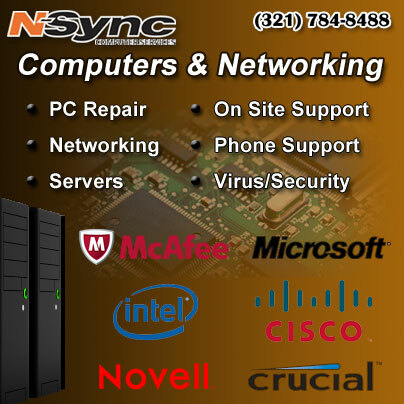 N-Sync Computers can help you with all your data backup and storage needs. We have solutions for local storage, off site storage and data in the cloud.